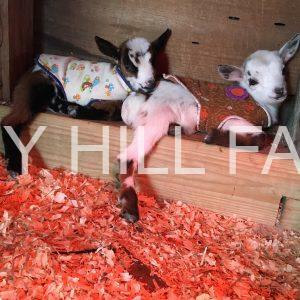 Happy Holidays from Tiny Hill Farm! 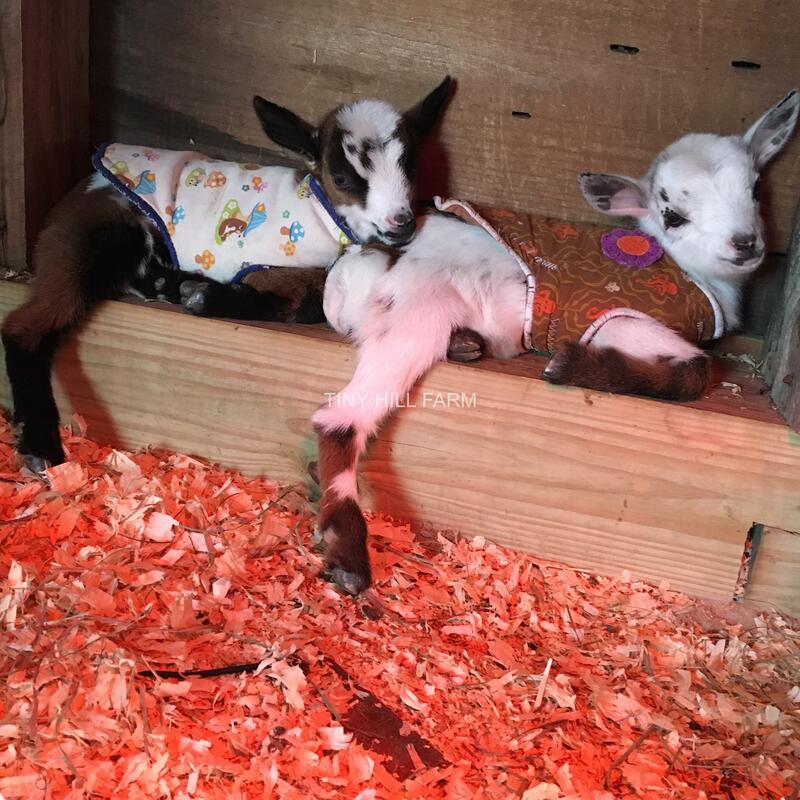 Need a last minute Christmas gift for a goat loving friend? How about a gift certificate for a farm tour and meet and greet with our incredibly friendly and very photogenic goats?